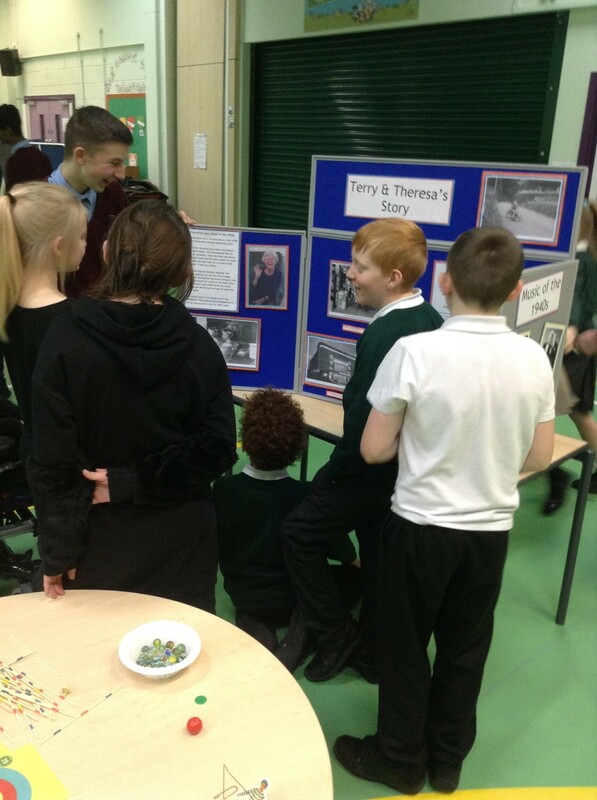 My Home Life | Creating communities; Great outcomes for both residents and young people. Creating communities; Great outcomes for both residents and young people. 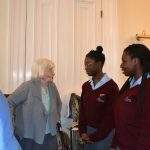 Rachel Boulton, Head Teacher from Christian Fellowship School (CFS), is advocating for more schools to reach out to their local care homes to make new and meaningful relationships between the young and old. Rachel has shared her story with My Home Life after her positive experiences of running an intergenerational project in Liverpool. Rachel hopes to encourage intergenerational work to happen more often and in more places around the UK. 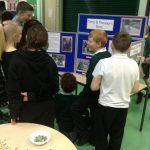 CFS is a small school who have developed a unique Equipped to Serve Programme (ETS) to ensure that all Year 9 to Year 11 pupils spend half a day every week gaining the knowledge, skills and experience they need to ‘serve others’ enabling students to fulfill the school’s distinctive school mission. 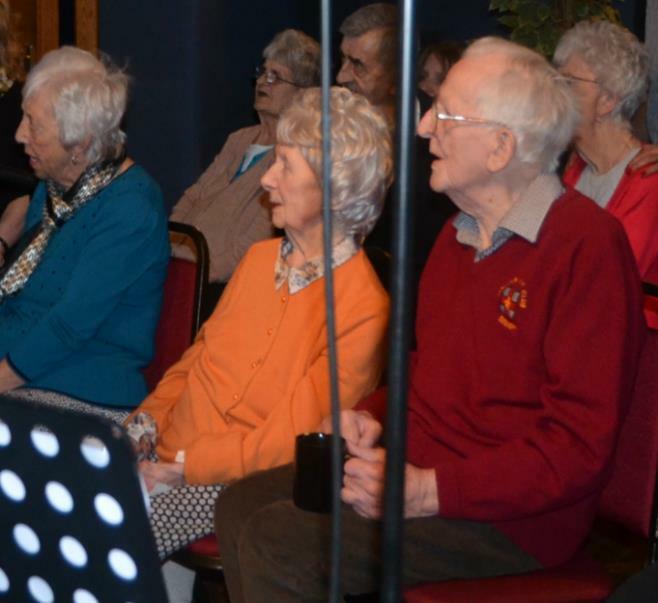 Rachel proudly shared that the relationship between the care home and the students became so strong that in November 2017, that collectively they created and released a Christmas single called, ‘It’s more than.” “The creation of our Christmas song was initiated and supported by the care home’s regional manager (a musician himself). 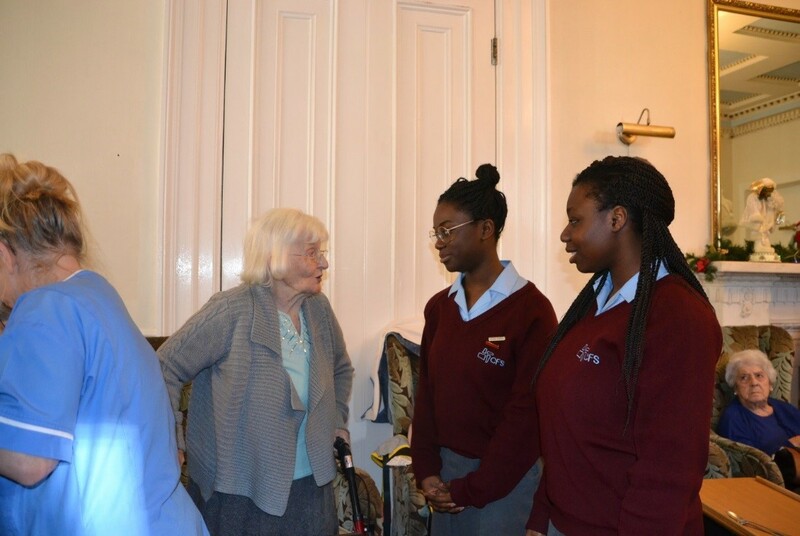 Our Year 11 students composed the music and worked with residents to write lyrics capturing the memories of the older generation and the experiences of today’s young people to convey what Christmas really means. 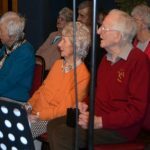 The highlight of the project was our day at the Parr Street Recording Studios where a choir of eight care home residents, the CFS band and choir, plus a children’s choir from Springwood Heath Primary School, joined together to record our single.” The song was then used to raise £700 for two homeless charities.